It’s Prom Season and Atelier has LOTS of Prom-otions! Prom season is upon us and we want to remind you of our annual Prom Special along with some new Prom Promotions!! 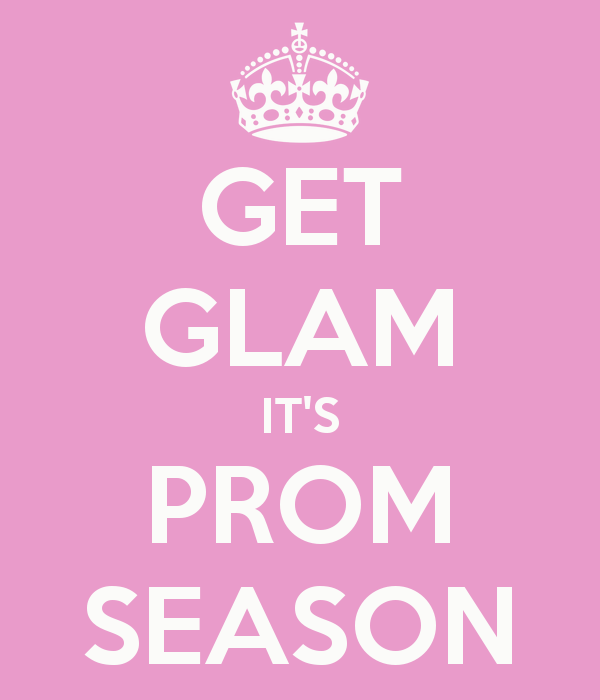 Every year we offer prom hair and makeup for only $100 when booked together! This is normally a $150 value! This year, however, we have sweetened the deal! Now, when booking your hair and makeup prom appointments, book a blowout the day before and the blowout is FREE! Getting your hair blown out the day before the prom is the best way to prepare your hair for your style on the big day and is what our Stylist’s recommend. 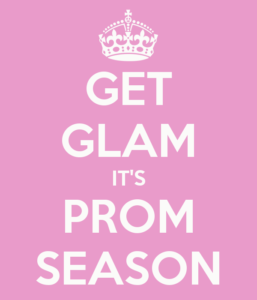 Already have you prom appointment booked? Give us a call to add on the free blowout for the day before! To add to these amazing deals, we are also offering a spray tan promotion! When booking your prom hair and makeup appointment, book a spray tan a couple days before and get it HALF OFF at just $20! Call our Front Desk staff and book your appointments now! Act fast because they book up quickly! Never had a spray tan before and have no idea how to prepare? Don’t worry! We have you covered! Simply call or e-mail us at: email@ateliersalonandspa.com and request a spray tan contract. The contract covers everything you need to know when getting a spray tan!